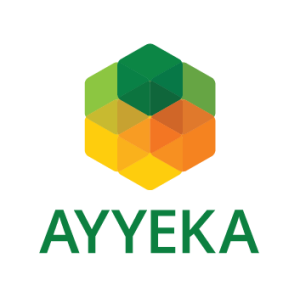 Ayyeka develops modular remote monitoring solutions. Our systems are inclusive of any variety of sensors, coupled with Ayyeka's proprietary data collection, storage, and communication system, "Wavelet." Wavelet can operate up to 4 sensors concurrently, transmits data via cellular, satellite, of low-power wireless communication technology, stores data on a cloud or on-premises server. With Ayyeka's technology, setting up smart water networks is easy, affordable and cyber secure.